Google has recently updated the manual quality rating guidelines to separate high quality sites from low quality ones. 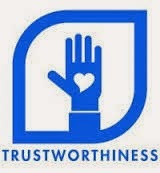 The new guidelines focuses on the concept of EAT that stands for "Expertise","Authoritativeness" and "Trustworthiness". As we have already covered earlier on Seosandwitch that Google has shifted its focus on the brand value of a website and reputed brands do enjoy higher rankings on Google, the concept of EAT presses on this earlier fact. The idea is simple, if the user trusts the information presented on your site or if the information is written by an expert author then Google will rate the quality of your site higher. Higher ratings is equal to higher rankings. Now, let's focus on a little detail as to how one can earn high ratings on expertise, trust and authority. The author of the content matters. For example, if we search with a query "How to do SEO", we see Google returning results from authors like Matt McGee and Rand Fishkin who hold true expertise in the SEO niche. 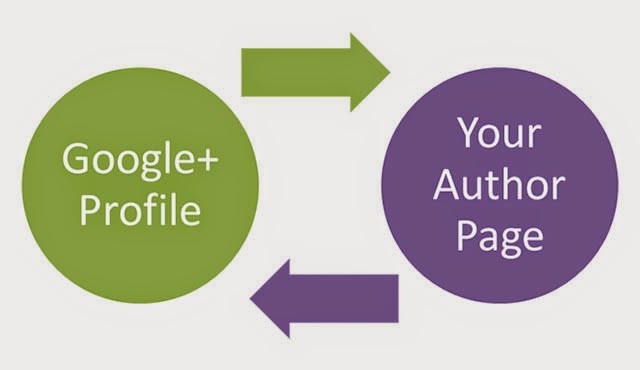 With the help of Google Authorship, Google already knows the person behind the content and if that person is an expert on a particular niche then those webpages authored by the expert might rank higher on the search engines due to a high quality rating score. It is important to mention here that there can be many factors responsible for ranking a web page so actual search results are totally query specific. However, expertise of an author is one of the factors when it comes to trust the contents of any webpage. Danny Sullivan is an expert on topics related to search engines and associated topics. David Amerland is an expert on topics related to semantic search. I am sure you got what Google is trying to portray! Sites accepting user contributed content often lacks trust and expertise. Examples are forum/QA sites. The level of engagement that the content receives and the authors associated with the content determines the amount of trust that should pass onto the document. The question to ask yourself is "Will you trust the advice given on the webpage? ", "Is the advice shared by a person who has enough experience or reputation in the said field?" If the answers are in positive then Google will clearly provide a high quality trust rating. 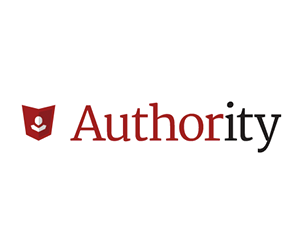 Authority of a site is dependent on several factors like the number and quality of inbound links coming to the site, the Domain Authority of the domain, the Page Authority of the webpage, the PageRank of the Webpage, the social dominance etc. Links are the sole criteria that determines the authoritativeness of any webpage. The higher the authority of a domain, the better quality rating it receives. 1- Use supplementary content on your site to increase the relevancy score and allow the user to engage with your site for a greater period of time. Displaying similar content or products is an example of supplementary content. A greater emphasis has been laid on the supplementary content to rate a page as high quality. 2- Overabundance of advertising is a strict NO under these new ratings. Over the fold ads, pop-up ads, inline advertising, ads that are made to look like navigation links, ads that irritate the users might hamper the ratings of the site. 3- Presence of contact information on the site will make the site look genuine and e-commerce merchants should have return and exchange policies clearly mentioned on the site for better results. 4- QA sites having webpages without an answer are to be considered as low quality. 5- Thin affiliate sites will have low ratings. 6- Online reputation of a site or brand will matter. Sites having negative reputation will be given a low rating. 7- Pages having "lack of purpose" containing gibberish content would be considered as low quality. Hope this provides some useful insights on the quality of a webpage and how you can work towards improving the existing reputation and rating of your site.